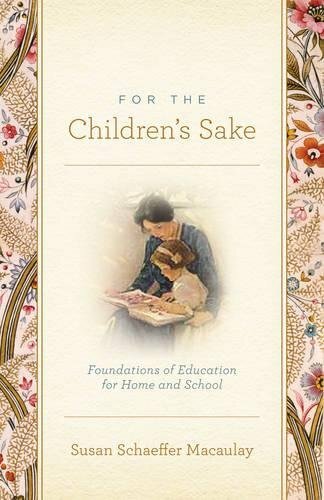 One of the greatest beauties of homeschooling is having the ability to not just direct our children's education, but to help form their conscience. Long after the math books are closed, their conscience will direct them. 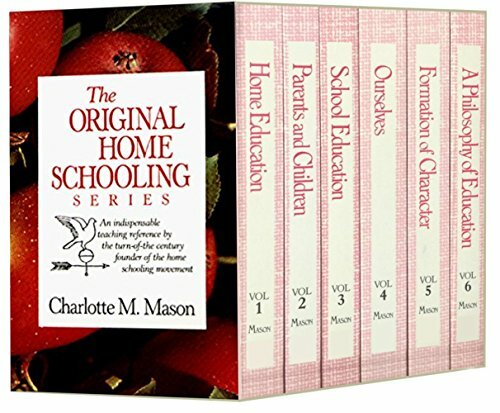 Homeschooling is the beginning of a lifelong formation of our children. What kind of rails are we laying down to help them in this process? 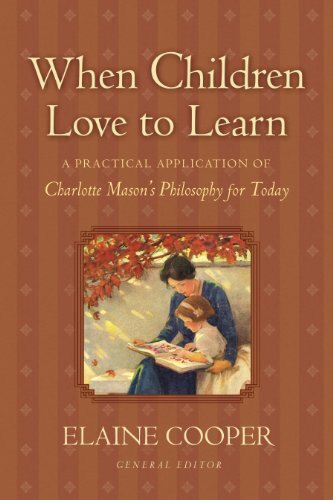 Are you familiar with Charlotte Mason and her philosophy of education? 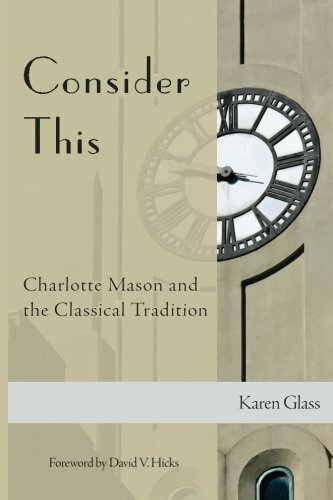 Each and every parent (no matter the school situation, educational philosophy, or homeschooling philosophy ascribed to) can benefit from learning more about Miss Mason. 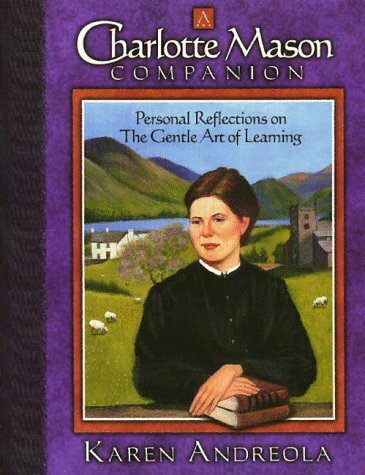 It is wise to be familiar with her writings because we can become better parents by heeding her suggestions. If laying down the rails of education is a new concept to you, it might prove helpful for us to define what we're talking about. When workers lay down the rails, their goal is to create a roadmap which provides direction for the trains. This serves two purposes. First, it helps the train arrive at its final destination. Second, it keeps the train and the surrounding areas safe from the train's derailment. 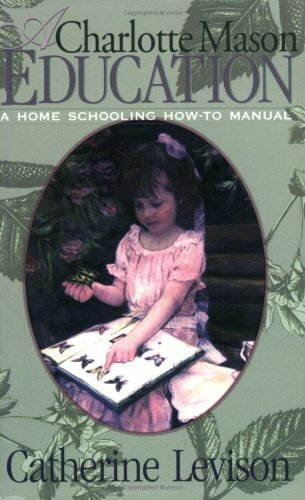 In homeschooling, education is a lifestyle. Every single thing we do lays down a rail. We can choose to lay down rails for our children's good. Or not. We don't have to live our lives in two spaces, one of homeschooling and one of home life. In fact, I don't think we're meant to. And when we do so it makes life harder than it needs to be. 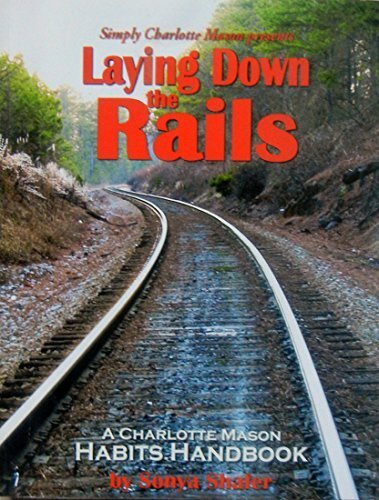 In an earlier post, Gentle Ways to School Through Summer, we talked about using the principle of laying down rails to make for summer learning that goes beyond books. But, in reality, this practice goes further than summer. What rails do you think you've been laying down? Now, don't beat yourself up - but instead look honestly at how you've been redeeming your time as parents. If you're still struggling with a child's inability to complete a task at the age of 16, you've laid down a rail—just not an ideal one. I can speak from personal experience when I say this. So where do you begin? Start with prayer and reflection, and then have a conversation with your spouse. Be willing to take an honest look at your children's struggles - as well as your own. Don't be surprised to find the very thing your child struggles with stems from your own resistance to laying down a rail. "Whoever can be trusted with very little can also be trusted with much..." We don't want to frustrate our children or set ourselves up for failure. Therefore, picking our battles means not choosing to die on every hill. Here's a simple rule of thumb. Begin with the thing that gets on your nerves the most. Seriously. After all, it's the thing that's most glaringly obvious to you. Before starting on this rail, make sure you've established some simple guidelines that ensure you are meeting your child's basic needs. We'll cover these in just a bit. Use caution when choosing to pick at the scab of a child who's never had a rail laid down. Perhaps you have carefully laid down rails, but they are attempting to jump the track. Consider timing before taking drastic action. It's possible that your child is too young, or their personality type doesn't lend to it. They may lack the self-awareness necessary to get back on track quickly. It can feel like work. This is why we don't attempt to lay down too many rails at one time. 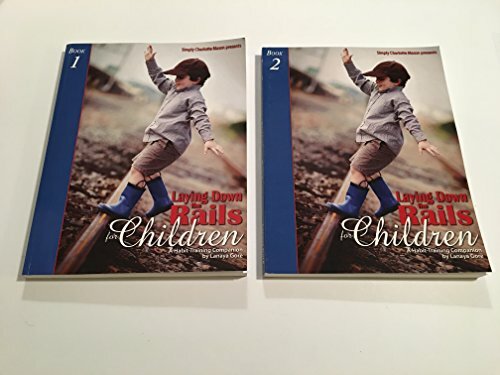 Before you begin making rules related to homeschooling or discipline, assess how you're doing at laying down some very basic rails - the types of rails a child needs to feel secure, loved, and treasured. This is absolutely necessary because without these you'll never have your child's consent to be taught. Without this consent, you'll be laying down a rail of your own. It's called "heavy lifting," and it results in tears, frustrations, and unnecessary disciplinary actions. "Conscience is my consent to staying in God's will." - Rosalie Slater. I've always loved this quote! It not only makes for great copy work, it helps a person understand that God forms our conscience as we stay in His will. How do we know what God's will is? By reading and applying His Word. This is also where we get guidance as to what rails we choose as our foundation. We can't assume that just because we're homeschooling we've built a strong family connection. If we look to Scripture, we see some simple but effective (funny how God's Word is like that!) ways to build a strong family. Pray as a family. Yes, you may be tired at the end of a long day. Or perhaps you're out-to-eat for your meal. Nonetheless, stick with the habit of prayer—talking to God—thanking Him, petitioning Him, and allowing your children to begin to have regular conversations with the Lord. This creates a lifelong habit. Play as a family. Game nights, outdoor games, and playing sports together. These are ways you can build trust. It also builds the ability to get along. It teaches how to win and lose graciously. These skills will serve your children for life. Worship as a family. Don't neglect your church life. Worship as a family as often as possible. And let the life you live at church be the one you live at home. Being real in front of your children can inoculate them against leaving the church later. Be open and prepared to answer the hard questions about their faith when they move into their teens. Your faithfulness is a powerful witness to your children. Get to know your neighbors. Building appropriate relationships with your neighbors helps form a community bond. As homeschoolers, we're sometimes afraid of this idea, but we need not be. If we as parents are involved in building neighborhood relationships, our children learn to trust others and our families can be a witness to others. Volunteer in your community. Your church may have a program that serves the poor or indigent in your community. This is a good way to get involved in serving. Christmas baskets, collecting and sorting clothes, and serving meals are all ways you can volunteer in your community. While this rail is listed last, it's really the foundation of all other rails. Your own relationship with God is key to forming your conscience. It also helps in keeping your heart aligned to His will for your children and home. It is a vital connection to the other rails. 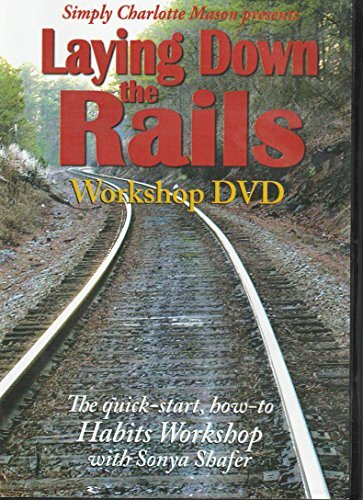 Laying down rails is a lifelong pursuit. 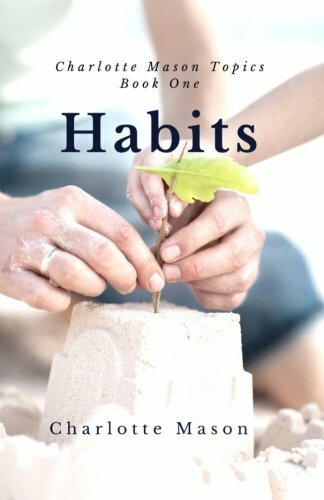 If you are intentional, you will establish habits that will serve you, your children, your family, and your community. When you lay these foundational rails, it will make laying down the rest of them an easier pursuit. And ultimately our pursuit is one of raising children who are able to look outside of themselves to love and serve others - and ultimately God. This lifestyle of homeschool affords us such beautiful opportunities to impact His kingdom for eternity, doesn't it? Are you laying down rails for your children?